L&T Seawoods Residences is a new launched project by L&T Realty Group. It is a MIXED-USE DEVELOPMENT DISTRICT i.e. a way of metropolitan advancement that brings together work, life, cultural and institutional or entertainment uses, here all these functions are substantially and functionally incorporated, and that provides unimaginative influences. L&T Seawoods located on the expanding and increasingly well connected one of Navi Mumbai’s prime destinations with many advantages. These 9 Towers are closely incorporated with 40 ACRE of L&T Seawoods Grand Central, offering spacious, well-planned and completely customizable residence. 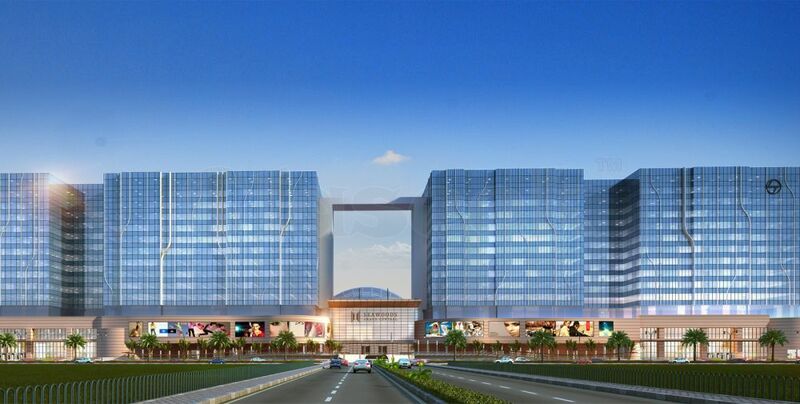 With its state-of-the-art work-spaces, retail havens, entertainment zone, F&B options and signature hospitality services. Offers 2,2.5 & 3 BHK Flats in Seawoods, Navi Mumbai with affordable price and modern amenities.